We started as two people with one vision. Now we are a team of inspirational people who share love for wellbeing. When we first met, we were fascinated by how different but at the same time similar our training programmes are. The names of yoga asanas or fitness exercises were so unique we could write an entire book just about that, but the poses themselves were often the same, just performed at different speed and sequence. At some point we were even working at the same studio, unaware that we are training the same people. We quickly realised that what really connects us is our main goal: wellbeing. Incorporating yoga, weight training, fitness, cardio, meditation, breath work and bodywork allowed us to work with people in a completely different and very distinctive way. We love to move and find time for our own personal practice! It sometimes looks wonky, as we get tired too. Sometimes it’s very rushed as we only have a few spare minutes. Sometimes we need to improvise and find trees, beaches and stones or construct our own weight system. But often, especially after a good workout, we feel just as mighty as the Hulk and we know that we just did something amazing for our body and mind. DP Wellbeing offers you an opportunity to feel strong, flexible and balanced. It's for the muscular, the weak, the fit and the not so fit. All you need is the will to find the time in your busy weekly schedule to work towards your own wellbeing. Daria is a professional world traveler, she runs a Travel and Retreat Company Wandertreat and she is away as much as at home. She travelled across the world to train with Ana Forrest and completed the Forrest Yoga Foundation Teacher Training in Hong Kong. Her curiosity and fascination with anatomy and biomechanics of the human body sent her to Thailand where she begun her journey with Tiffany Cruikshank, creator of Yoga Medicine with whom she has completed the 500 hour certification. Students often say that her appetite for yoga and movement is infectious. 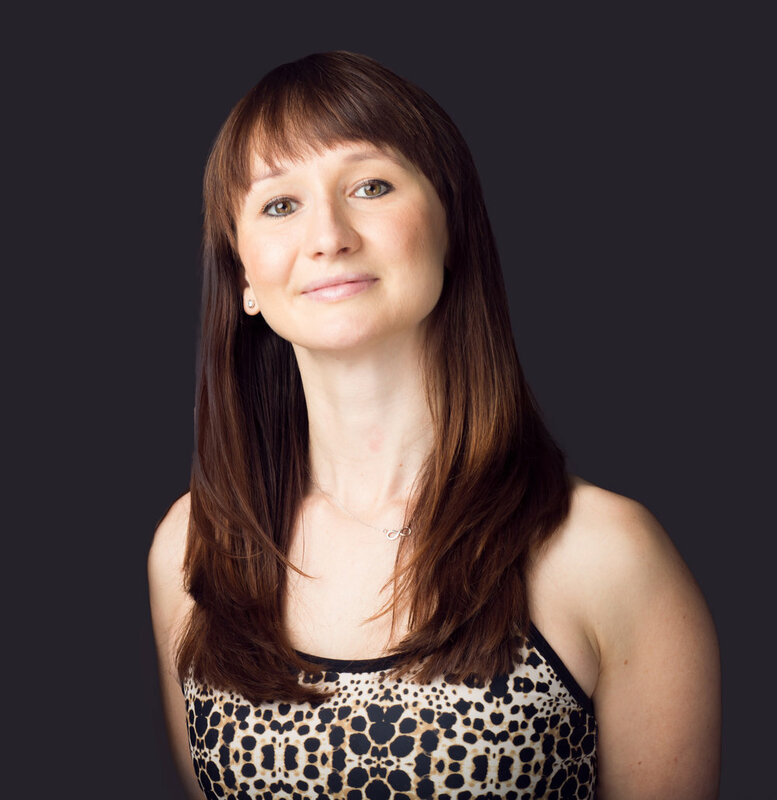 Daria strongly believes in finding ease in the movement, feeling free, understanding how our body works and utilising this knowledge to apply yoga along with massage as medicine. Daily practice strengthened her own injured spine, and it was that injury that started Daria's fascination with the human body and its biomechanics. Daria is trained in full body massage, myofascial release, Thai massage and Chinese medicine. She also completed the Professional Thai Massage 150 Hour training at the Thai Massage School of Chiang Mai, Thailand. Daria is an animal avenger, veggie, Elephant and Rhino lover and an Open Water Diver. She also loves to surf... not is freezing Scotland though. Debbie is an Area Officer Tayside for the children’s health charity Action for Sick Children Scotland in January 2015 and has a great deal of experience in child development, health and working with children with a wide range of additional support needs. Debbie enjoys learning and has completed courses such as Development Attachment & Resilience, Child & Adolescent Mental Health and in 2014 gained a Counselling qualification from Abertay University. Another one of her passions is cooking and she is well known among family, friends and work colleagues for her home baking...her brownies are to die for! Today she follows a healthy diet and is passionate about cooking delicious healthy and nutritious food from scratch, although she does confess to being a bit of a coffee addict so she can often be seen in coffee shops around the Ferry! She also enjoys travelling, exploring and going on walks with her husband. One major passion of Eilidh’s is dancing and performing. She started dancing when she was 6 years old in the rep youth classes in contemporary dance. Growing up at the Dundee Rep has given her many opportunities with the Scottish Dance Theatre. Her most memorable dance performance was at the Edinburgh Fringe in the Festival Theatre 3 years ago performing with Scottish Dance theatre in a piece called Sisco. Eilidh’s dance experience has helped her understand the body through movement and how beneficial yoga is for you. In her spare time Eilidh does voluntary work at Braes Riding for the Disabled. Her job is to help in lessons with the children teaching them how to ride to the best of their ability. This has given her the ability to be patient and to communicate with people who have a variety of disabilities. 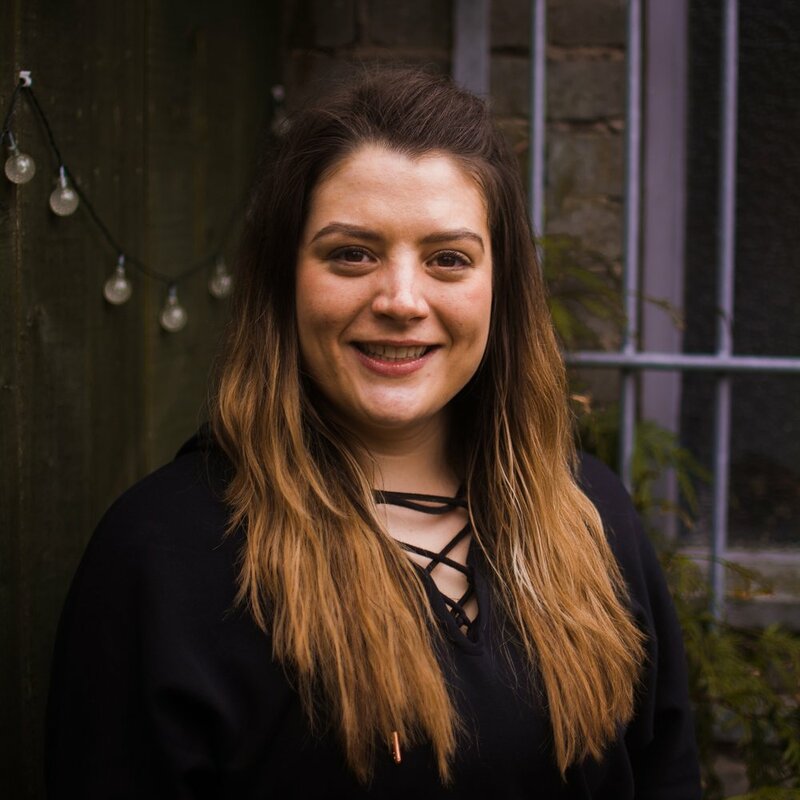 Eilidh believes that movement can bring many benefits to children and adults with or without learning difficulties or disabilities such as helping them grow in confidence or be more creative. Phil is a qualified Level 3 Personal Trainer through Fitness Industry Education in Glasgow. As a health and fitness professional, Phil believes in lifestyle balance. His programs are based on functional strength, core stability, proper nutrition, flexibility and cardiovascular exercise. If you are new to exercise, struggling with injuries, or an intensity junkie and a seasoned gym rat, Phil's experience with TRX, Kettlebells, and Olympic weights will give you endless strategies for reaching your goals. Phil has been actively training self-defence techniques as well as boxing. He strongly believes that knowing even simple self-defence methods can prevent you from becoming a victim. Phil admires and continues to gain new skills by learning from an array of extraordinary personal trainers including Bedros Keuilian and Craig Ballantyne. He admires athletes such as Usain Bolt and Rory McIlroywho demonstrate how well the human body can be trained. Having struggled with chronic back pain for years, Rachel found Forrest yoga in 2012 and has not looked back since. Forrest yoga’s dynamic and intelligent sequencing helped Rachel move through her chronic pain in a struggle free way helping to connect her with the passion and driving focus of helping others to walk free of pain. In 2014 Rachel took the leap and completed Anna Forrest Teacher training in Peterbourgh. In order to continue to develop both personally and as a yoga teacher Rachel is also undertaking to Forrest yoga mentorship program. Rachel brings her unique blend of enthusiasm, compassion and body positivity into her teaching, Focusing on creating classes where you can feel great while learning how to bring space into those areas that feel stuck and need attention. Helping you to accept yourself exactly where you are with confidence.